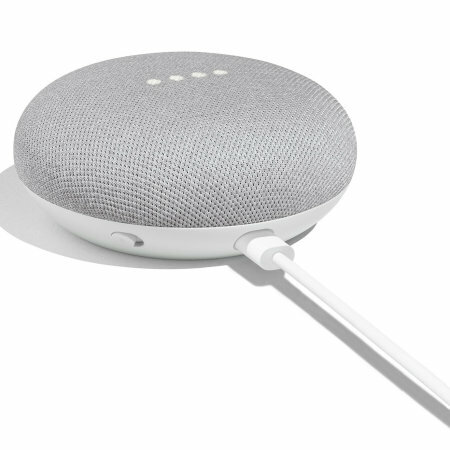 Keep up to date with the latest news, weather and more with the Google Home Mini. 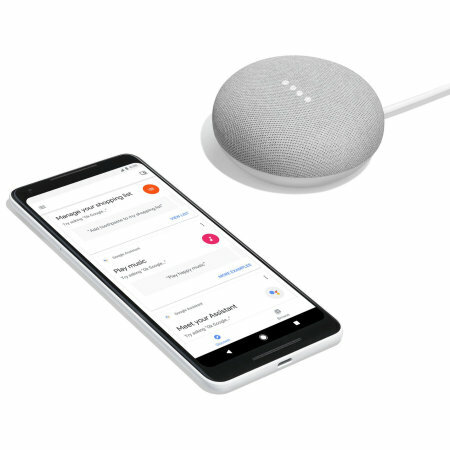 Powered by Google Assistant, asking questions, controlling entertainment and controlling other smart home appliances is made simple. Featuring Google Assistant, keeping up to date with the latest weather, traffic updates and more is made quick and easy. 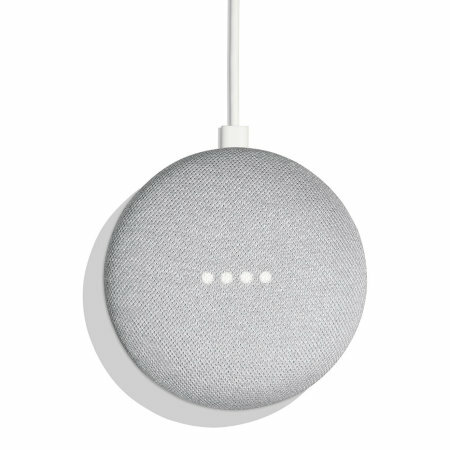 Simply ask your question and the Google Home Mini will provide with you the answer. 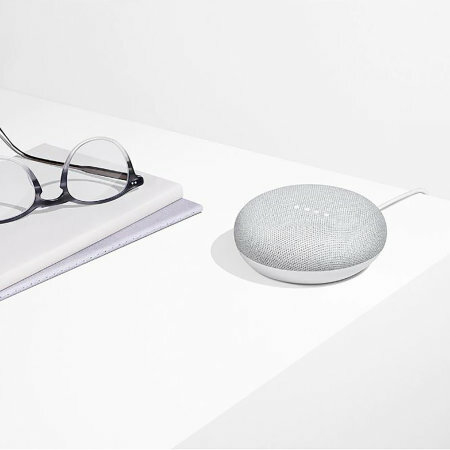 Additionally the Google Home Mini can even help to keep on top of your daily schedule, manage your calendar, set reminders and alarms. 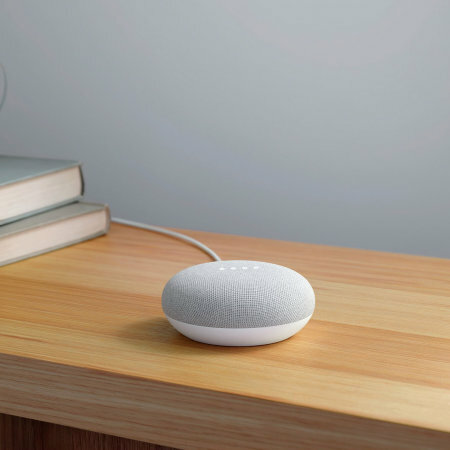 Utilising Wi-Fi and Google Assistant, control your smart home appliances such as lights, thermostats, speakers and more with the Google Home Mini. 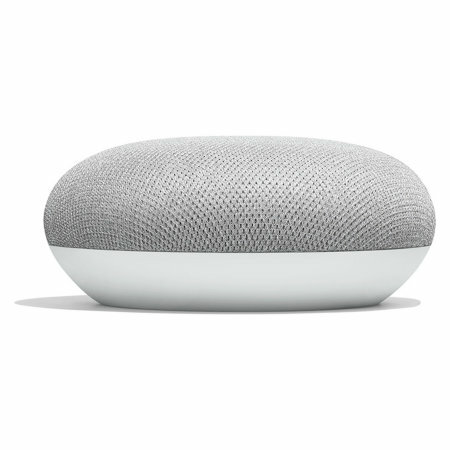 When used with a Chromecast, the Google Home Mini allows you to browse and stream movies, tv shows and music, in addition to controlling playback and adjusting the volume. 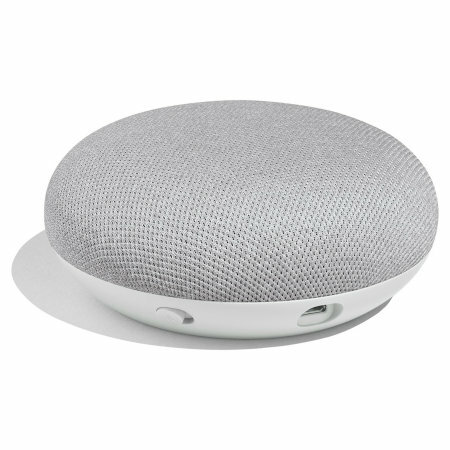 With it's fabric mesh look, Google Home Mini has been designed to be compact and stylish, making it great for use around your home or office, without looking out of place .